WASHINGTON (Sputnik) - The civil war in Yemen, where Saudi Arabia and United Arab Emirate (UAE) air forces bomb civilian targets, will continue to rage on with no end in sight as it enters its fifth year, Institute for Gulf Affairs Founder and Director, Professor Ali al-Ahmed told Sputnik. The US has found itself in a bizarre situation: as the Trump administration tries to stand by its ally, Saudi Arabia, the US Senate, convinced by CIA evidence, is poised to strike a major blow at that relationship by taking up debate on a resolution to end support for the Saudi war in Yemen and even sanction the Saudi crown prince. Russia should only accept US proposals to cooperate in Syria if Washington ends its support for terrorist groups in the region, Institute for Gulf Affairs Director Ali al-Ahmed told Sputnik. Ali al-Ahmed, director of the Institute for Gulf Affairs, said he warned the US government about mass executions carried out by Saudi Arabia that put the kingdom on the brink of a military conflict with Iran. 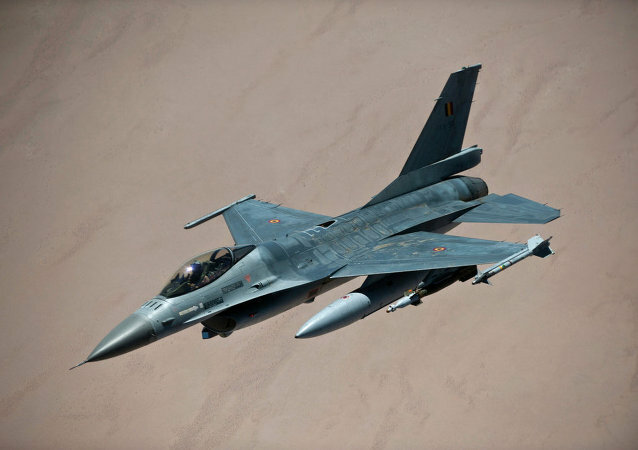 On Friday, Belgian media announced that their country's contribution to the anti-ISIL coalition mission has been suspended. Commenting on the announcement, a senior Syrian official told Sputnik that that Brussels' move comes as no surprise, given the growing divide between the coalition's stated military aims and its actual activities.